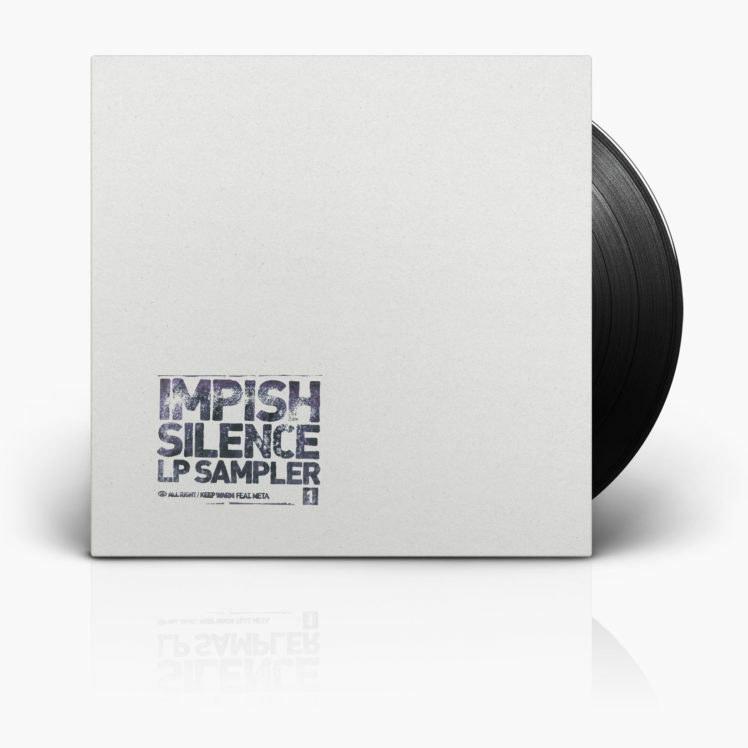 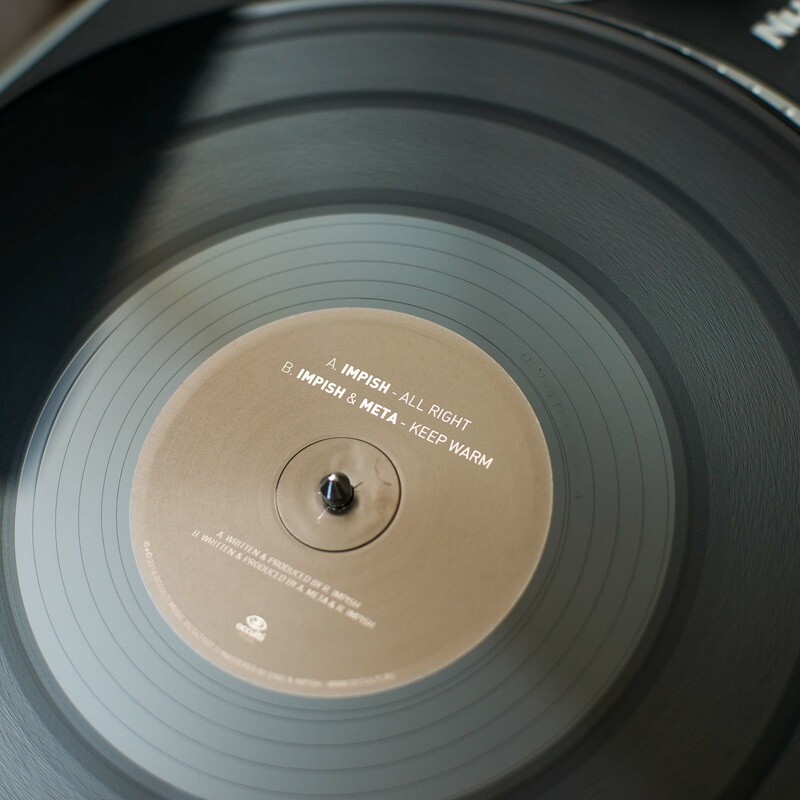 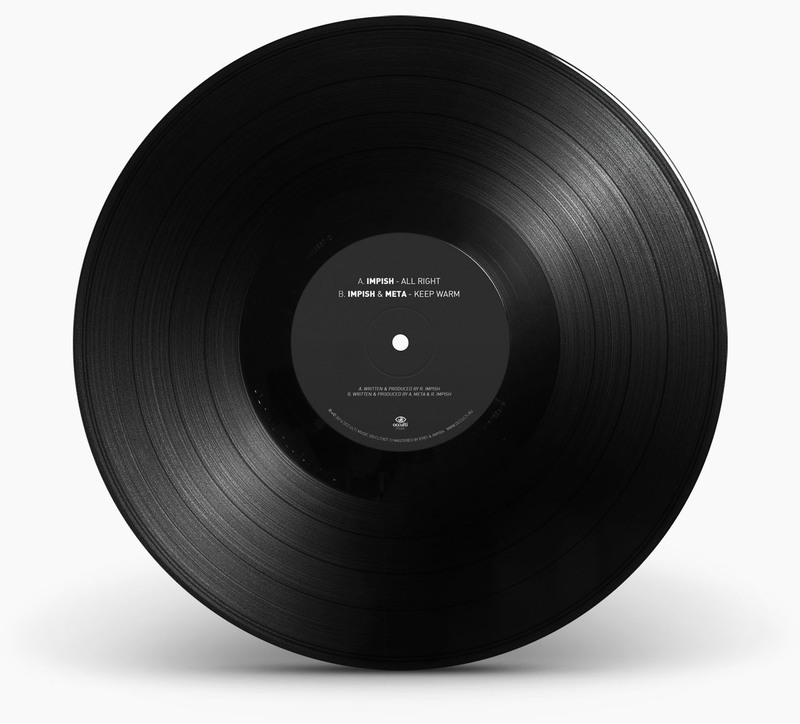 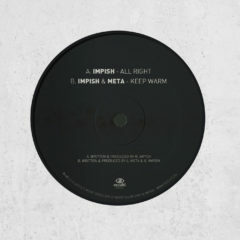 Occulti Music is proud to present the first vinyl sampler of the new Impish LP. 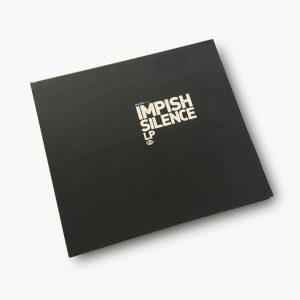 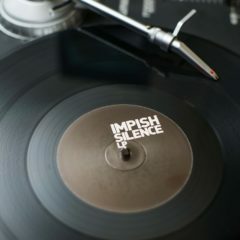 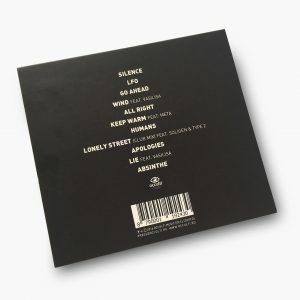 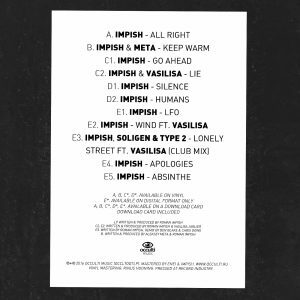 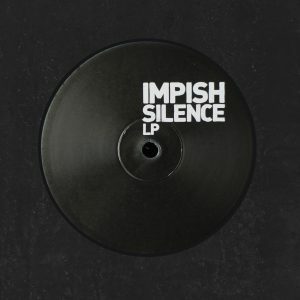 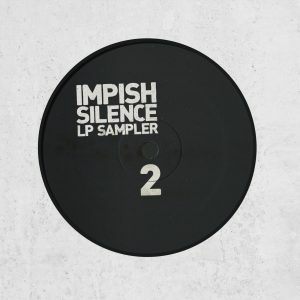 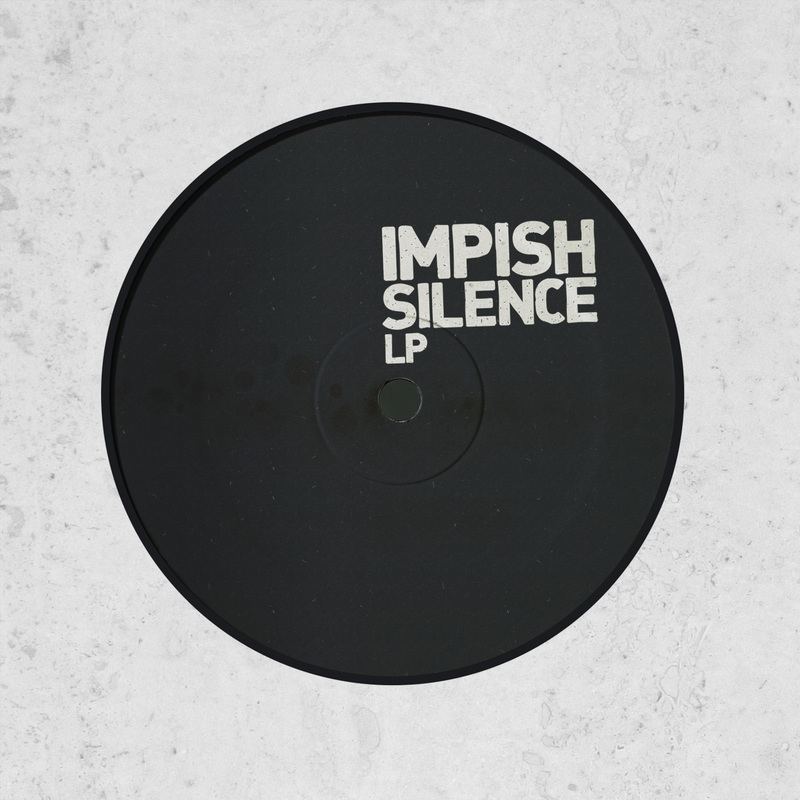 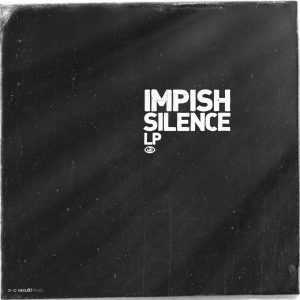 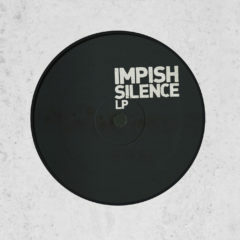 The "Silence LP" is the follow-up to Impish's 2014 full length debut "Underwater LP" which was made together with vocalist Vasilisa. 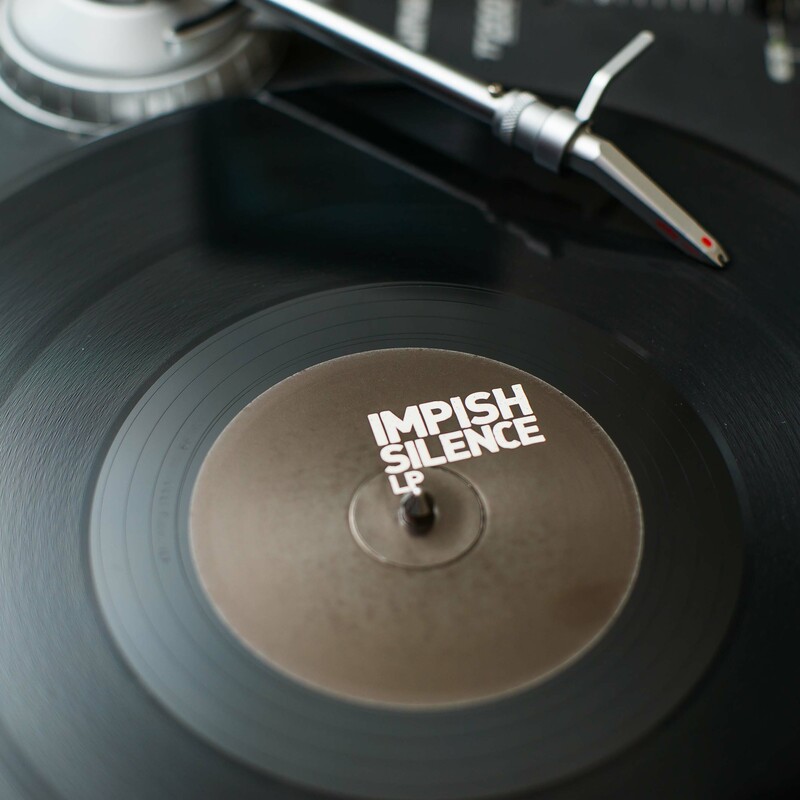 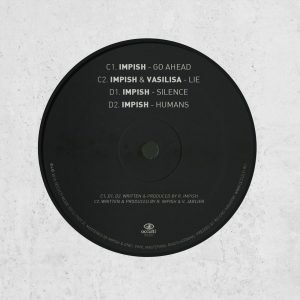 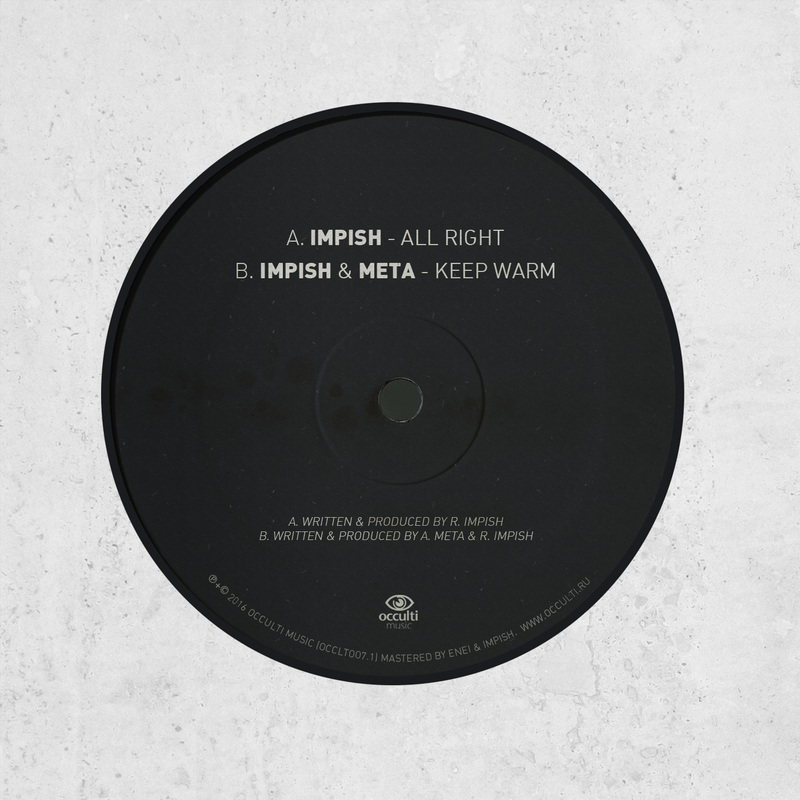 Working as a producer, instrumentalist, engineer and promoter Impish has been building a steady following worldwide with numerous releases on Dutch imprints Fokuz, Citrus and Blendits receiving support by the likes of Technimatic, LTJ Bukem, Spectrasoul, BTK, John B and many more. 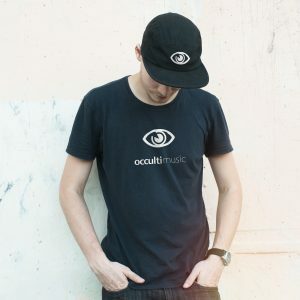 * Free download becomes available only when physical product arrives from the Occulti Music shop.